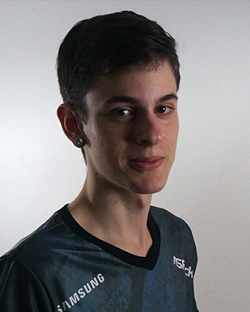 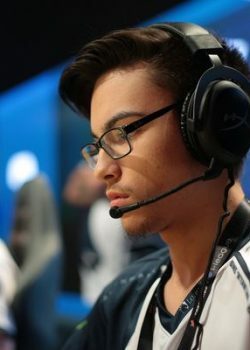 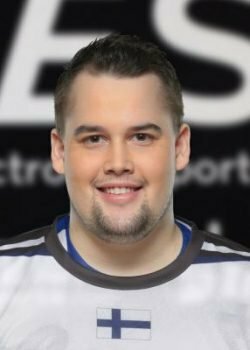 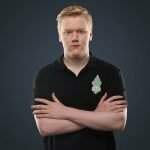 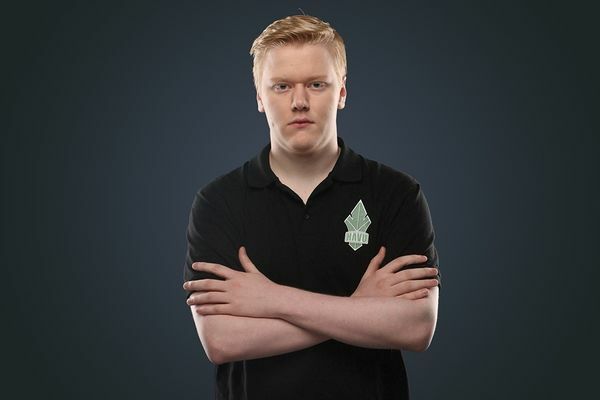 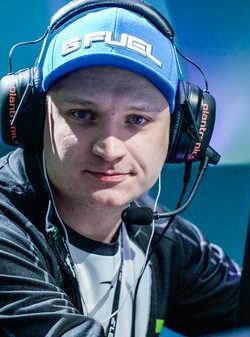 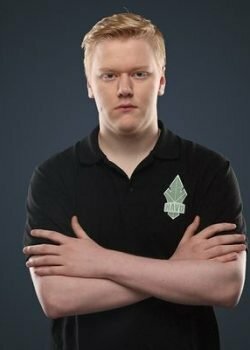 Otto "ottoNd" Sihvo is a professional Counter-Strike: Global Offensive player from Finland. 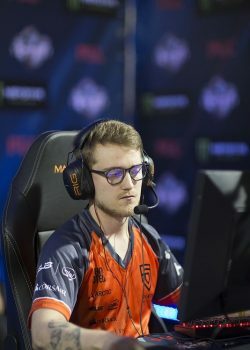 What is the real name of ottoNd? 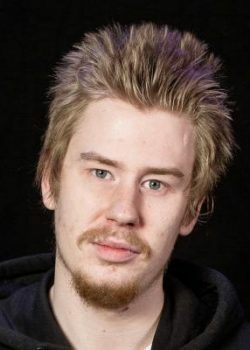 ottoNd's real name is Otto Sihvo.